An international team of researchers led by Duke University has received more than $9 million to investigate the potential advantages of using a “spectator qubit” to improve several approaches to quantum computing systems. The initial three-year award comes from the Army Research Office’s Multidisciplinary University Research Initiative (MURI) and its Australian counterpart (AUSMURI). The program supports teams whose research efforts intersect more than one traditional science and engineering discipline in an effort to accelerate research and hasten the transition of basic research findings to practical applications. The AUSMURI program is designed to encourage Australian universities to collaborate on US MURI projects. There are many researchers worldwide working to engineer a modular, scalable quantum computer. Whereas traditional computers process information in the form of binary bits that can be either a 1 or a 0, quantum physics allows for quantum bits called qubits to take on multiple configurations simultaneously. This freedom allows quantum computers to tackle some problems much more efficiently than traditional computers, such as cracking encryptions and modeling chemical reactions. Qubits are very fragile, however, and need to be checked and calibrated often. For example, the intensity of a laser controlling some types of qubits must be extremely precise. While detectors outside of the system can keep an eye on things, the actual intensity at the qubit itself can still vary. Current systems skirt this issue by switching back and forth between using qubits for data processing and sensing, which is inefficient. The idea behind the new MURI award is to use a “spectator qubit” instead. This would involve placing another qubit dedicated to spotting small deviations in the local environment close to the qubits actually carrying out the data processing. Joining Brown on the project are researchers from the Louisiana State University, the University of California – Berkeley, the Massachusetts Institute of Technology, the Johns Hopkins Applied Physics Laboratory, the University of Oregon, Griffith University, the University of Technology Sydney, and the University of New South Wales. 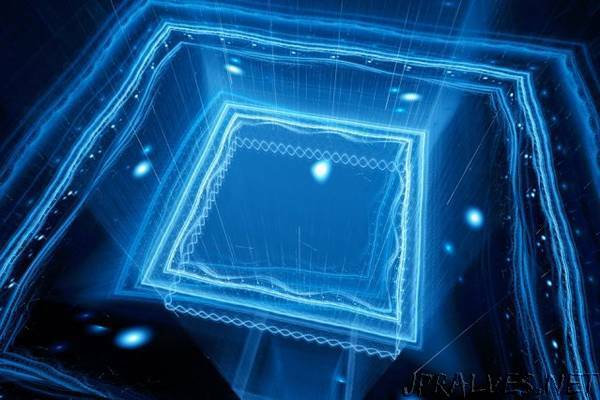 The researchers at these institutions are some of the top minds in quantum, control and information theory and leaders in four different approaches to quantum computing: trapped atomic ions, superconductors, nitrogen vacancy centers and doped silicon.